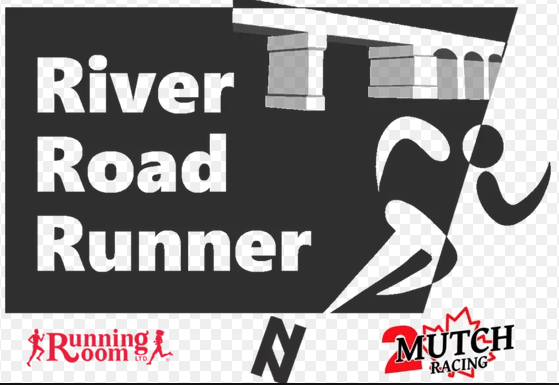 After a successful inaugural event, the River Road Runner fundraising race returns to Napanee’s Springside Park on May 4 with a few new additions. Once again there will be a 5 km and Junior 1.5 km race, held along the same riverside trail it was run last year. Registration for the 5 km is $45 for adults and $25 for youth (under 13), with 95 per cent of the proceeds going to Napanee’s Morningstar Mission. The Junior 1.5 km is $15, with 95 per cent of proceeds going to the Boys and Girls Club of Napanee. New this year is a ‘Doggie Dash’ which will be a 3 km jog for pets and their owners. Participants can enter without a dog, though they won’t be eligible for any of the prizes. Registration for the ‘Doggy Dash’ is $25 with proceeds going to the Lennox and Addington OSPCA. The event’s prize pool will also expand in its second year to offer more prizes in each category as well as a draw prize limited specifically to competitors who took part in the 2018 race. For complete event details and online registration, visit www.Runnapanee.ca. The race is organized by Two Mutch Racing.